Play Klondike, FreeCell, Spider. 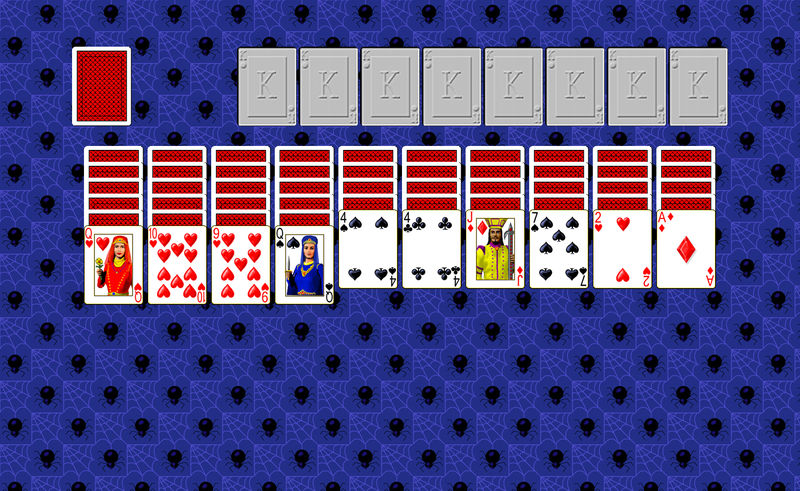 1010 Solitaire Games! 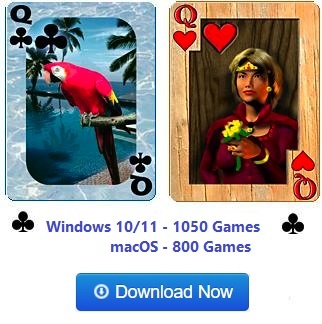 Play 1010 Solitaire Games - Klondike, FreeCell, Spider, and more! 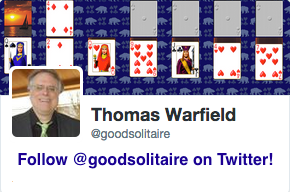 My name is Thomas Warfield and I have been creating solitaire games since 1995. 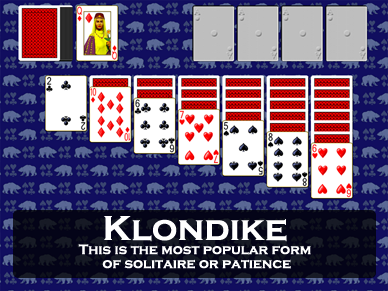 Klondike is the name of the 7 pile game that used to come with Windows, that some people just call solitaire. 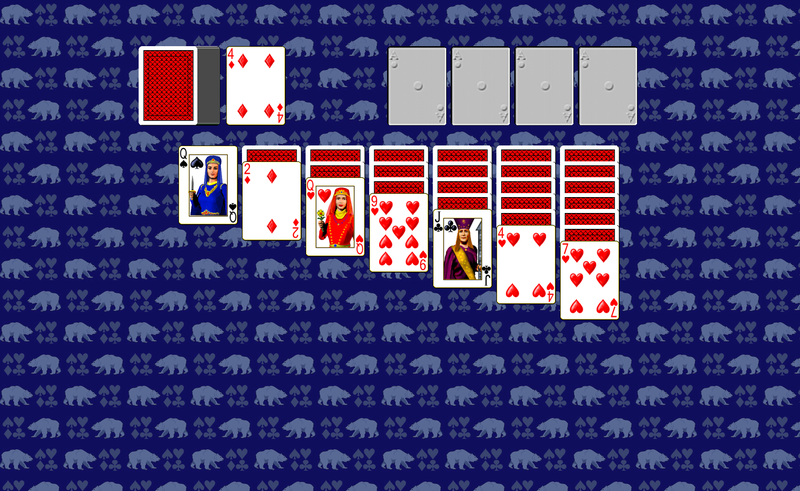 My version of Klondike and 1000 other games in Pretty Good Solitaire allows you to play offline, full screen, with complete undo and my unique right click quick move. It's the best way to play solitaire! 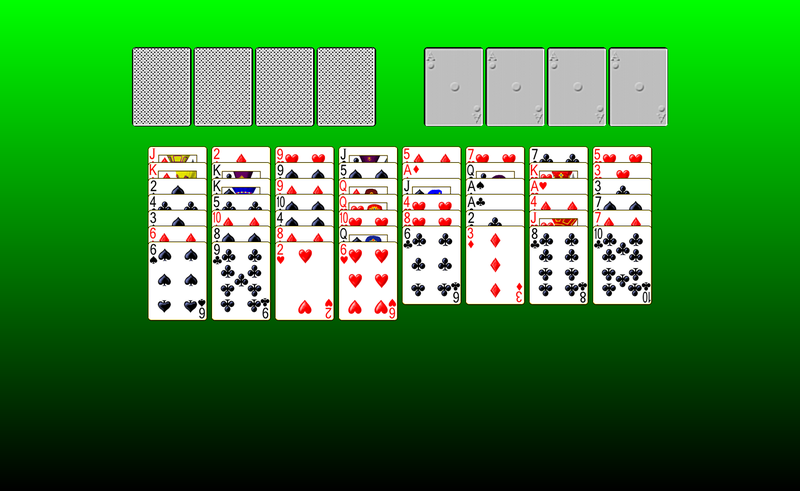 You can download the free trial version Pretty Good Solitaire now. If you like it (and I know you will), you can buy the 1010 games here and get years of fun.